UPDATE: Our loyalty booking scheme for booking Hemsby Beach Holiday Park holidays direct with Richardson’s will be ending on October 31st 2017 and must be used by this date. 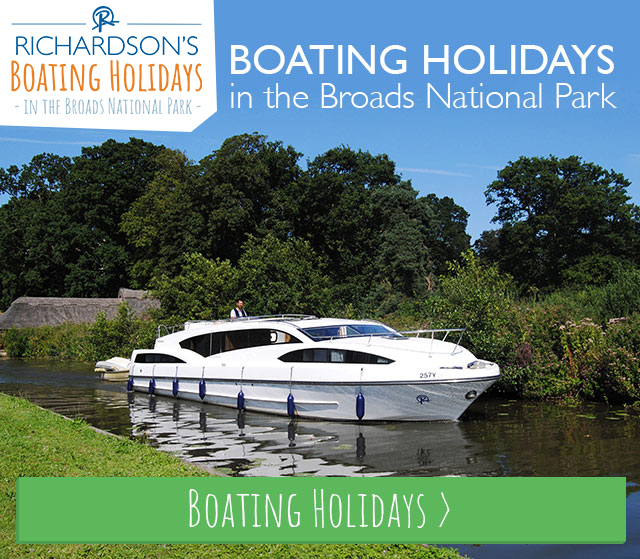 Your accrued loyalty balance may still be used within the Richardsons Boating Holiday loyalty scheme for a boating holiday in the Broads National Park. 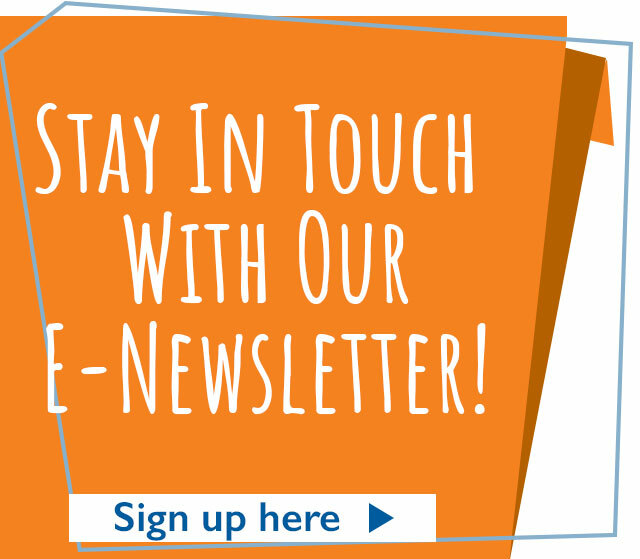 Every time you book a Richardson’s holiday direct with us 10% of that booking value is accrued. Once 5 holidays have been taken 10% of the cost of each of these is added together to give you a discount off holiday number 6. So for instance, if you took 5 holidays each costing £150, you would be entitled to £75 off your 6th holiday.